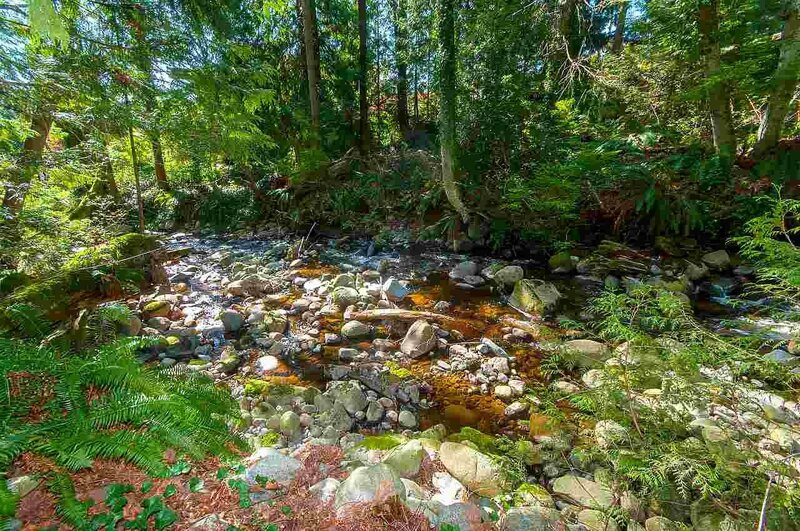 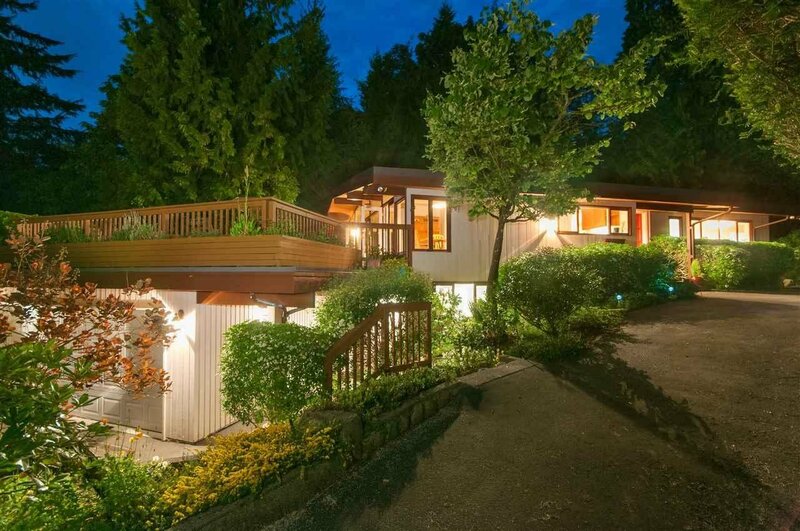 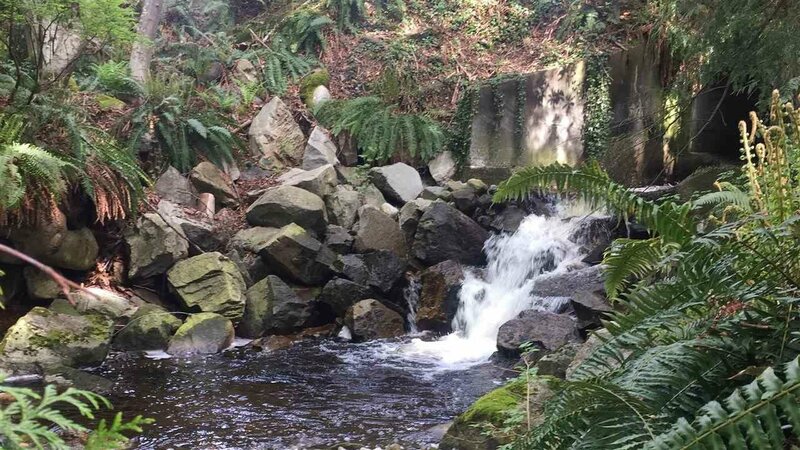 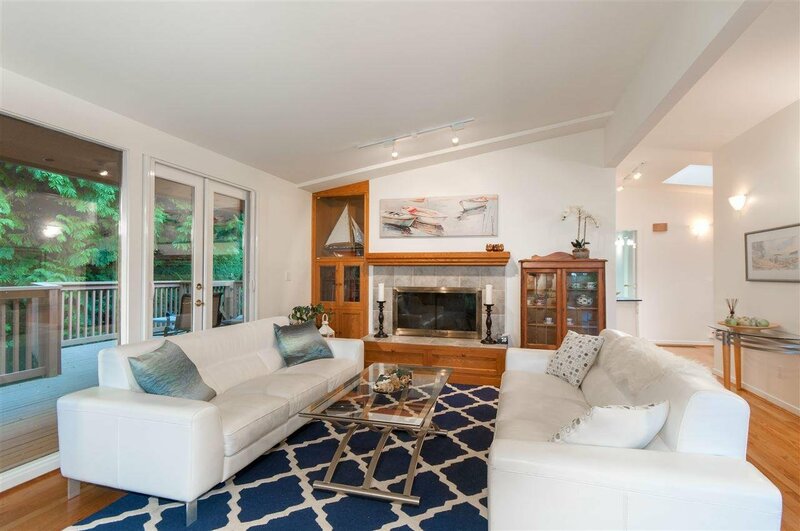 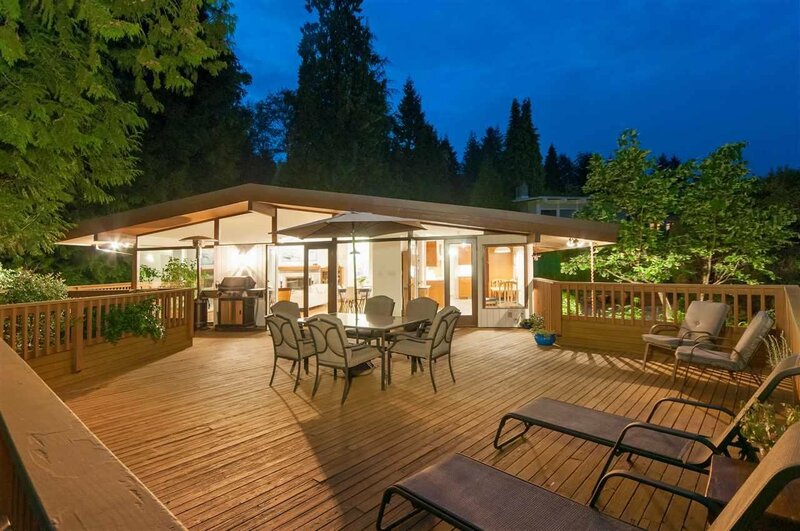 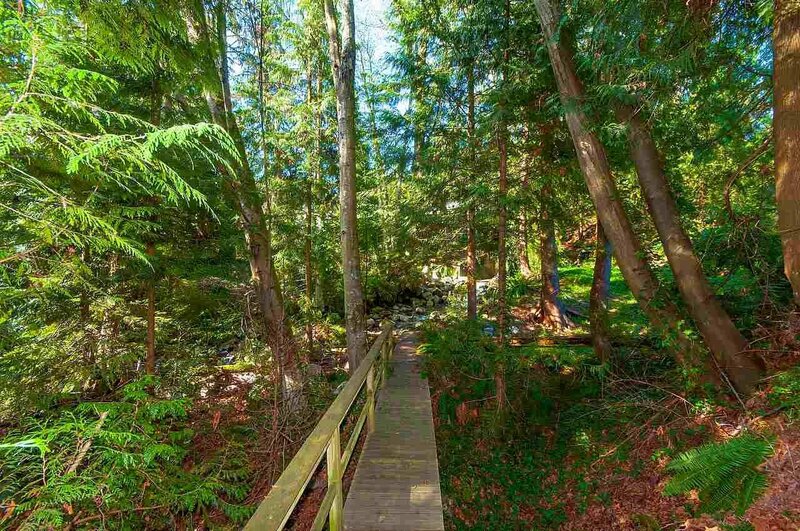 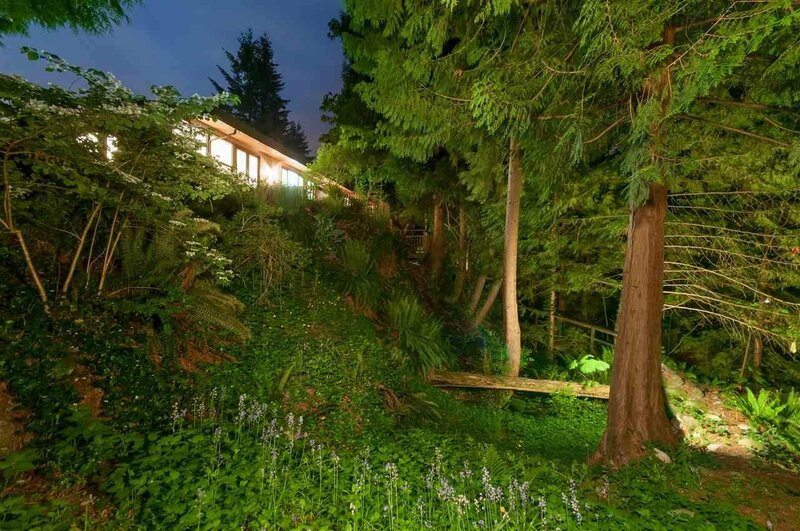 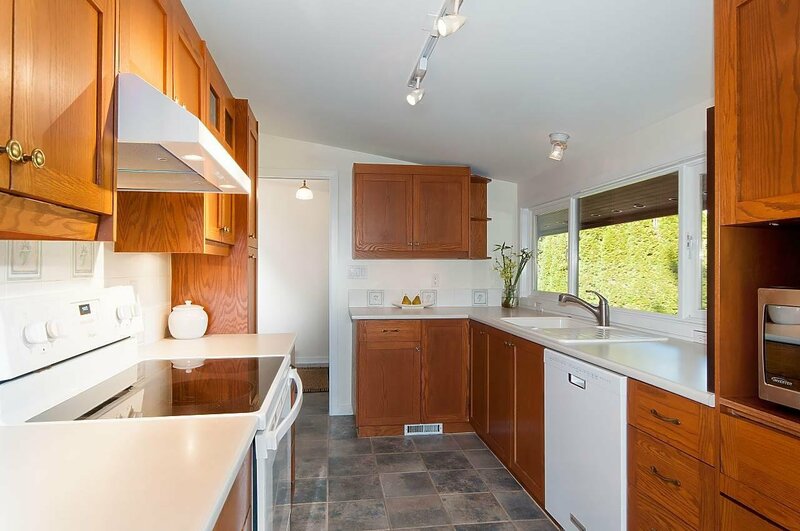 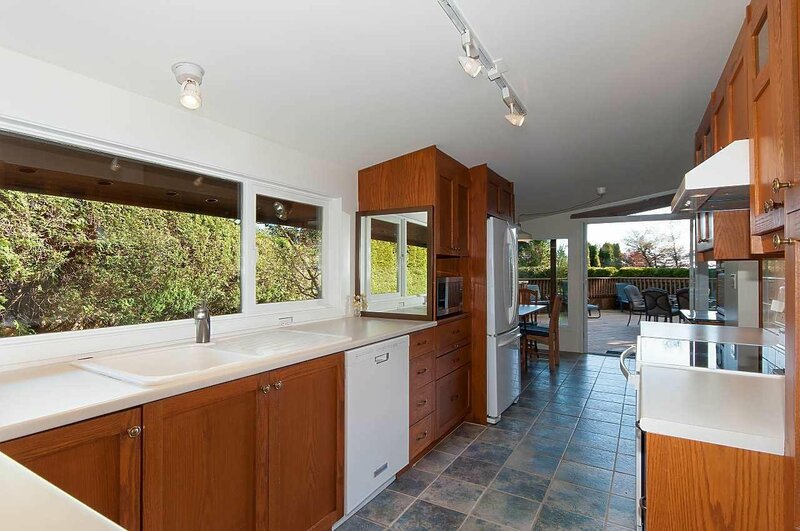 OVER HALF AN ACRE OF PARADISE in Ambleside. 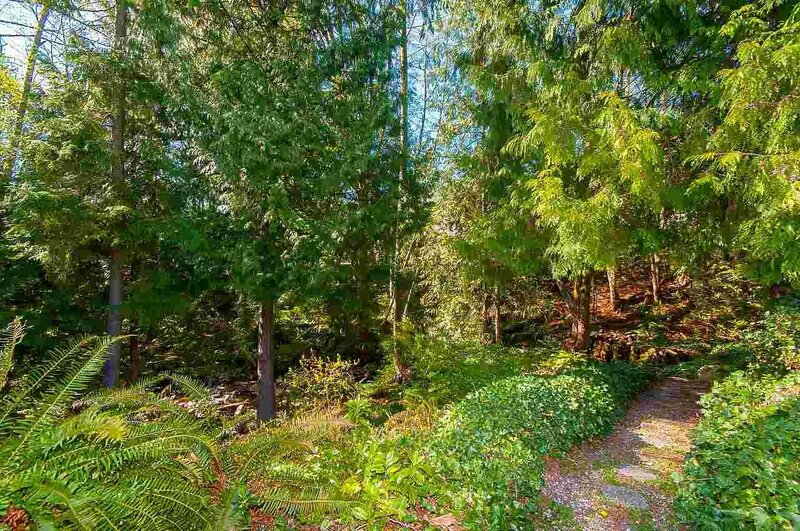 A bit of country in the city – set among the trees overlooking a beautiful creek on one side and a peek at the ocean on the other – this property inspires your design imagination. 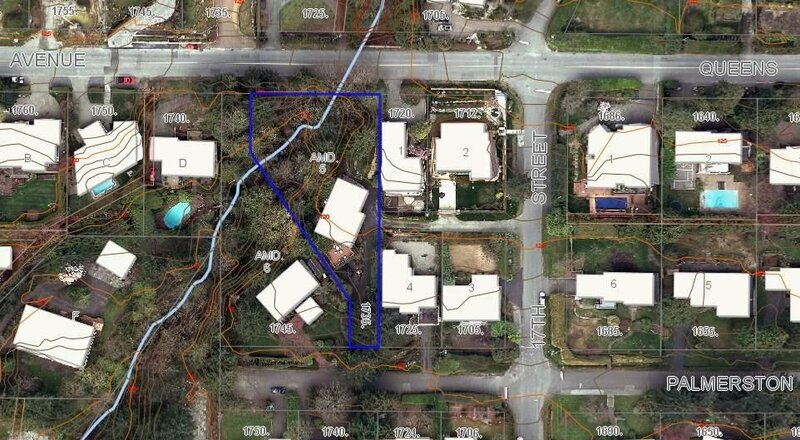 The development potential here allows for up to 9,000+ sq. 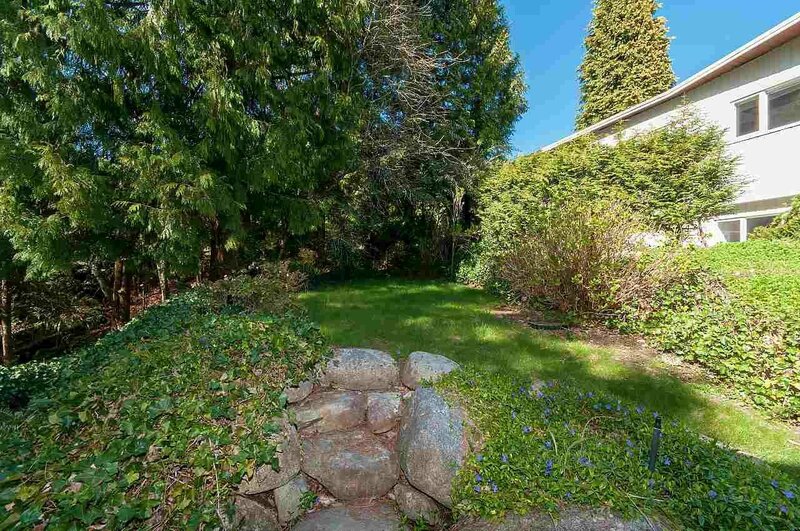 ft. — a home and carriage house, perhaps? 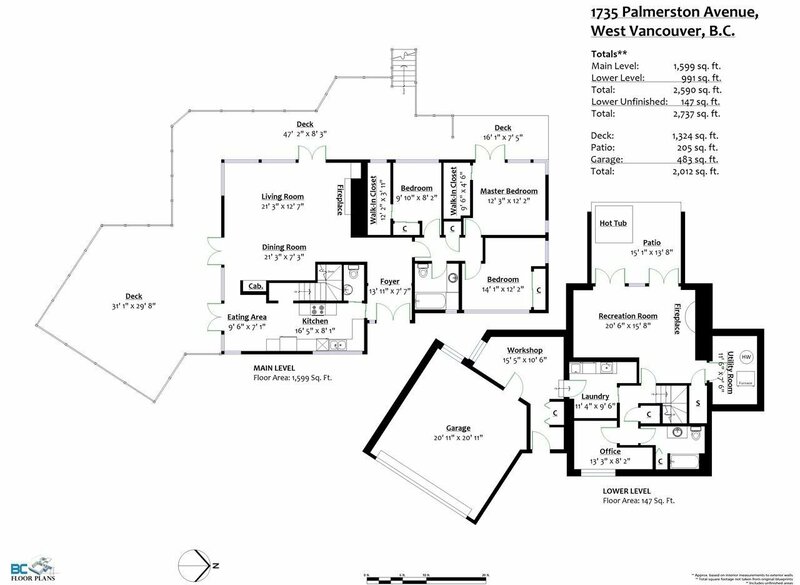 The current 2,700 sq. 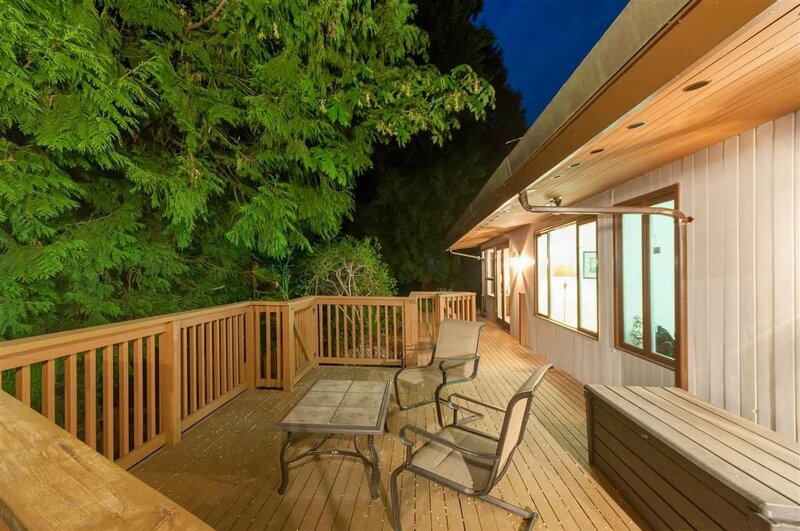 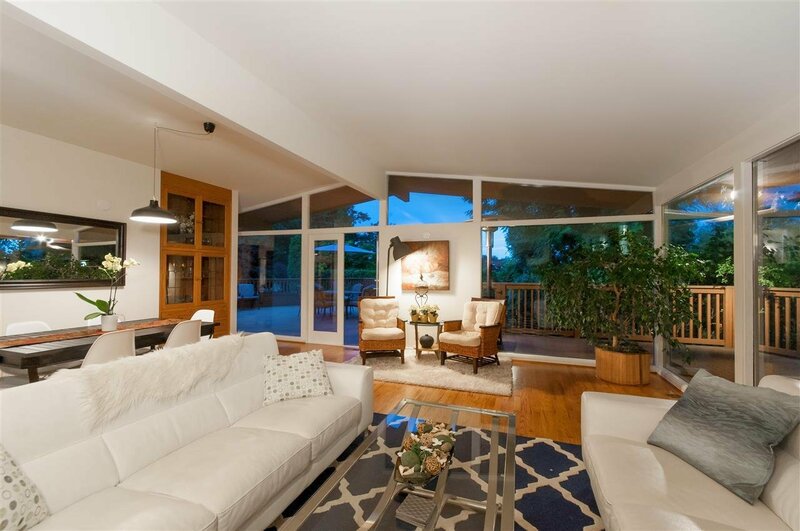 ft. West Coast post and beam home has 3 bedrooms and 3 bathrooms with a 1,300 sq. 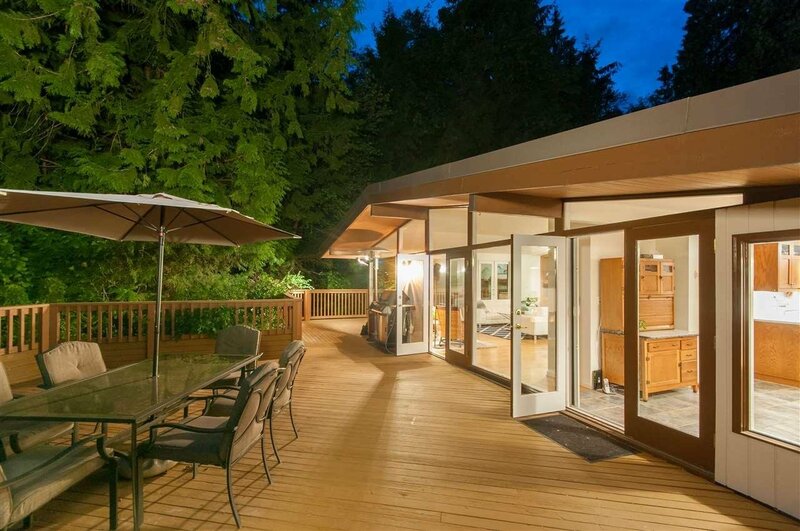 ft. wrap-around deck. 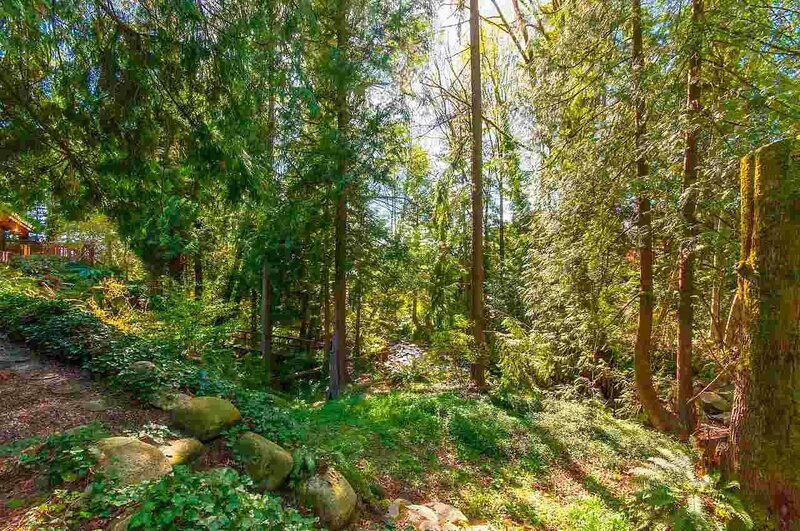 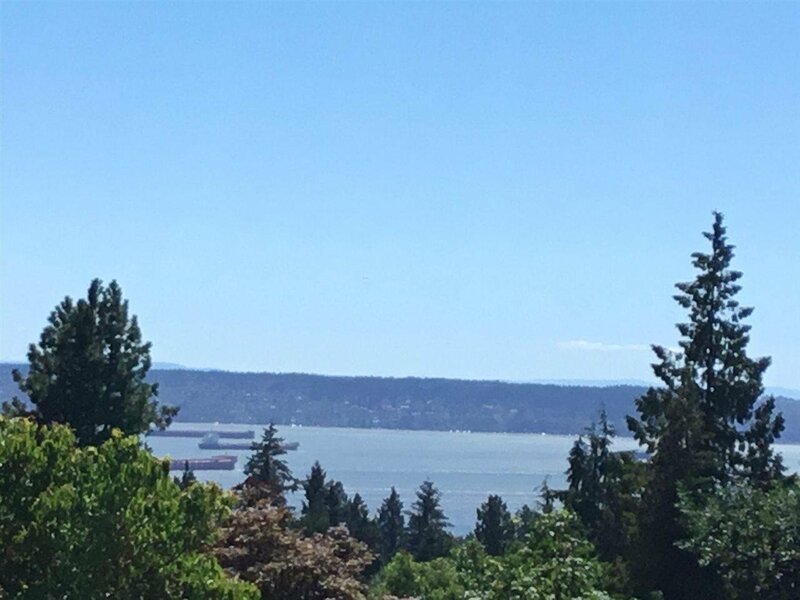 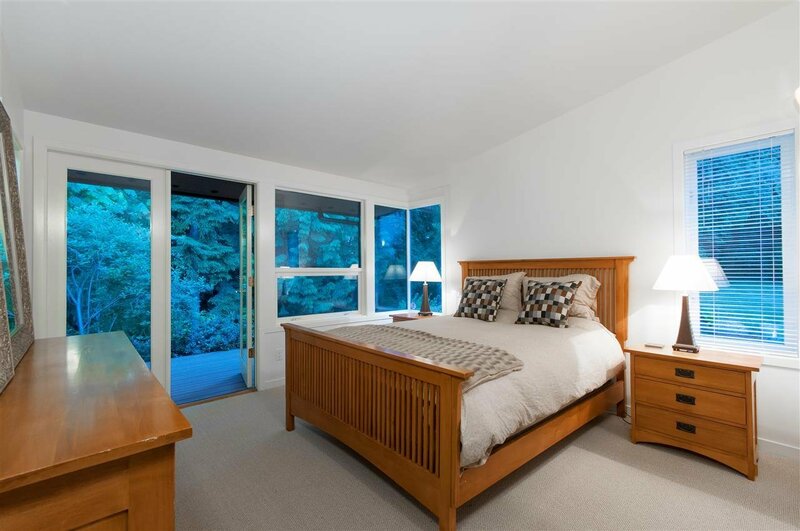 A rare and unique opportunity to find a property of this size with this kind of ambiance and privacy in Ambleside! 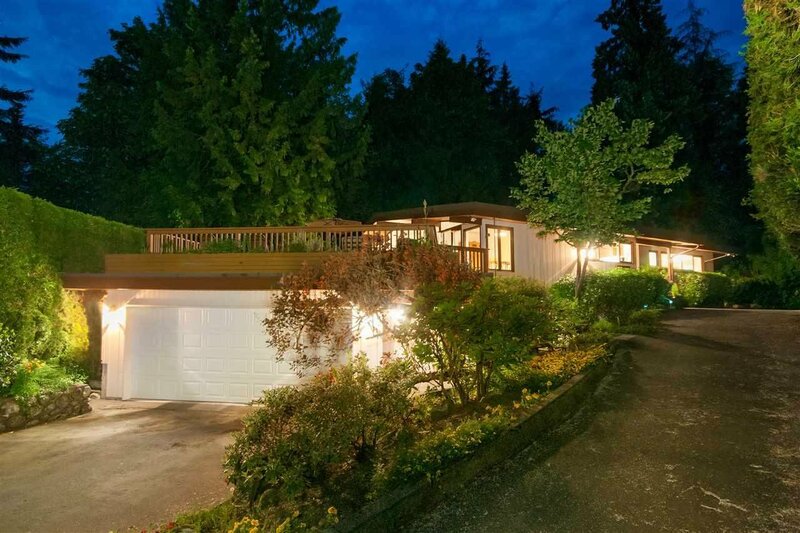 OPEN HOUSE Sunday April 28th 2-4pm.